Our union hall will be closed for Christmas Eve, and reopen on December 26. Our union hall will be closed for Christmas, and reopen on December 26. Our union hall will be closed for New Year's Day and reopen on January 2. 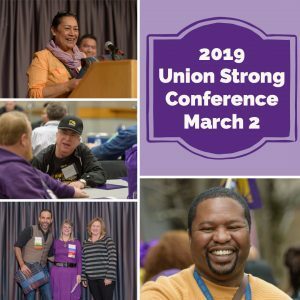 Join us for our annual Union Strong Conference! We'll spend the day reviewing our accomplishments in 2018 and look at what to expect for the coming year. 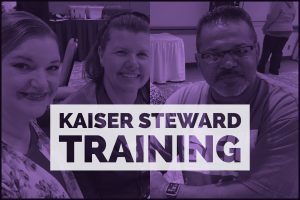 Learn more about building #UnionStrength in our workshops and join your union family in action! This is a members-only event, open to SEIU Local 49 members in good standing. RSVP is required. Visit our Union Strong Conference page for registration, member award nomination, and more.